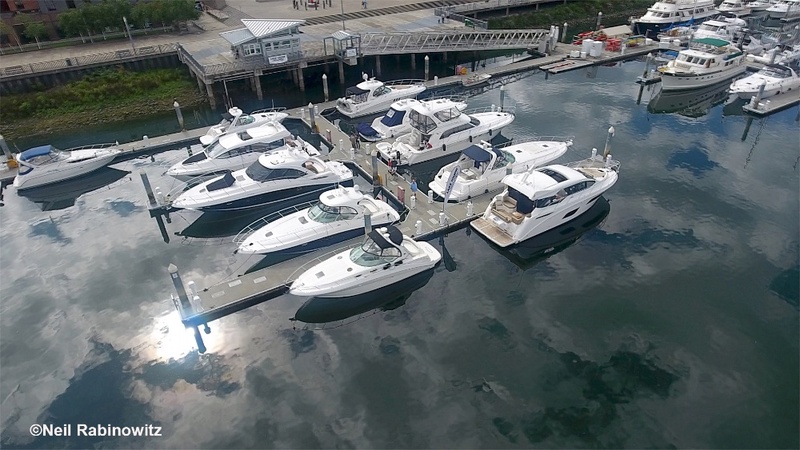 Over three decades, this Washington state boat dealership has set thousands of boaters on a course towards the cruising lifestyle. 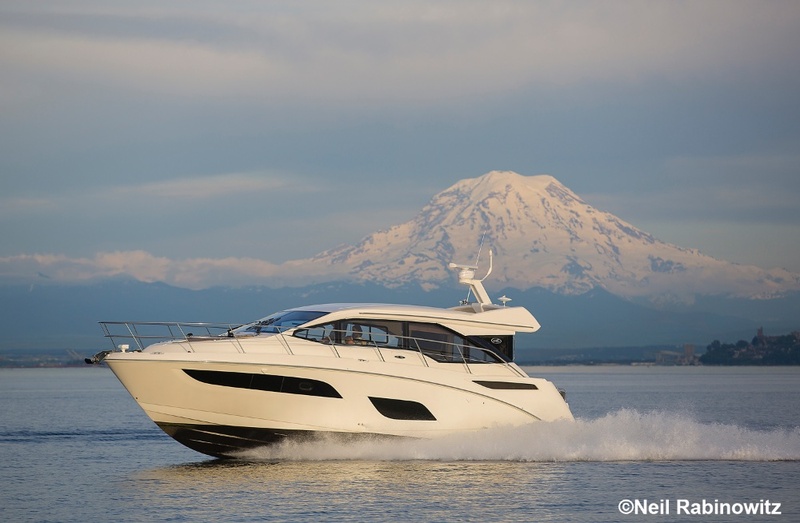 Last spring, boats.com visited Lake Union Sea Ray and learned a few things about the cruising lifestyle not only from the dealership but also some of its customers. We started out getting to know the company’s set-up at their flagship store on Lake Union in the heart of Seattle, where we recorded the first of three videos on cruising. The business grew to three stores—Seattle, Bellingham, and Tacoma—each of which appears well suited to the type of boats and boating done in its area. 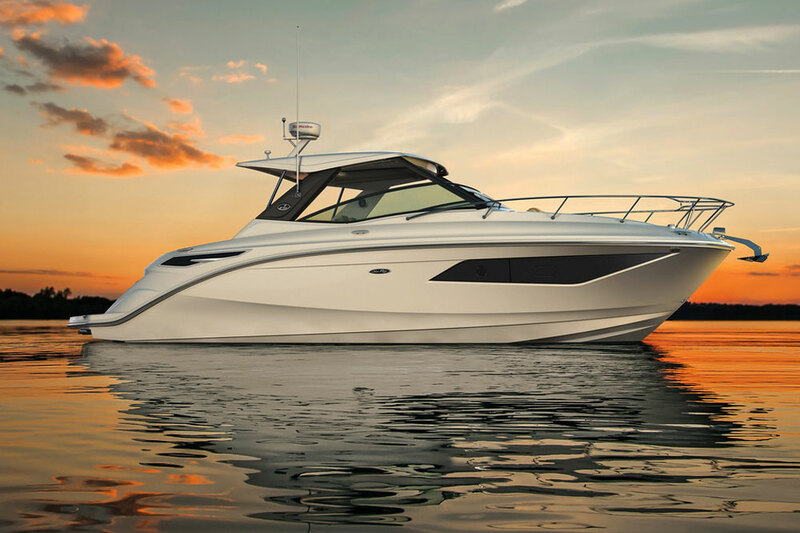 Lake Union Sea Ray now sells close to 100 models—not only Sea Rays but Boston Whalers, Bayliners and several other brands. 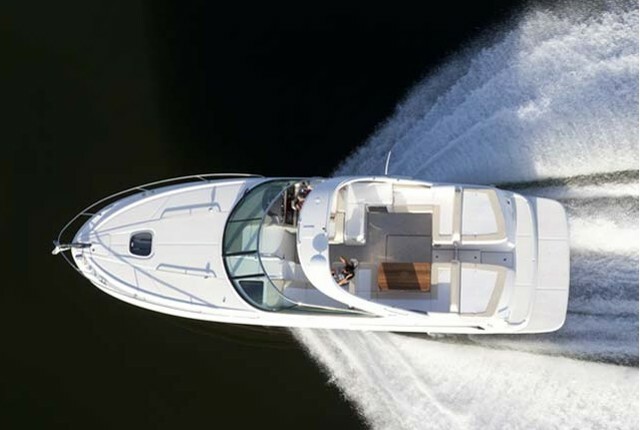 While Sea Ray and cruising have always been central to the company’s mission, smaller runabouts and tow boat models also put many boaters on the water. 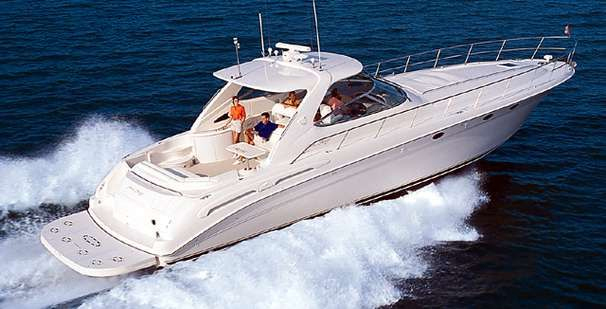 And many of them shift into cruising boats and yachts as they realize how plentiful the opportunities are in the area. 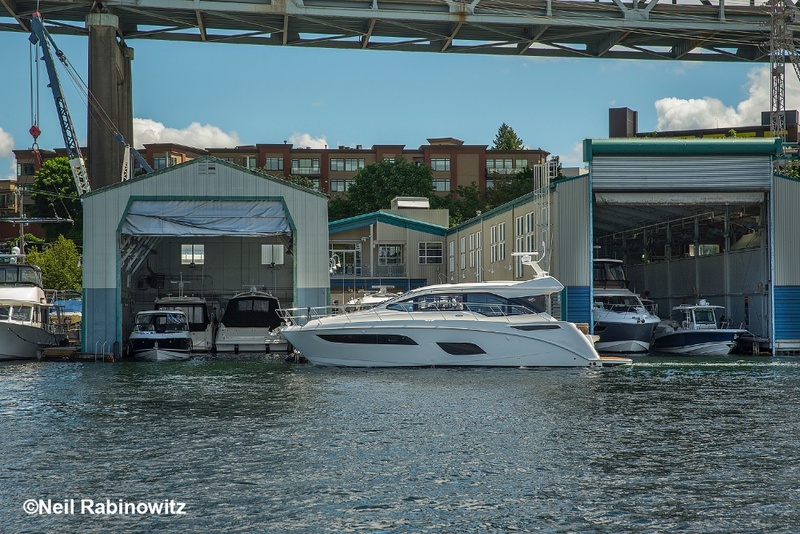 Lake Union Sea Ray’s flagship store features two floating showrooms and a wide array of cruising boats and yachts. Neil Rabinowitz photo. The Seattle store is the hub, sited on Lake Union, close to Lake Washington to the east and Puget Sound to the west, the latter easily accessed through a set of locks. Many of the larger models that the dealership sells can be seen in and around the main building or in its two “floating” showrooms. The service facility is located next door, a couple of docks down the lake front. Editor's Note: This video is the first in a three-part series. 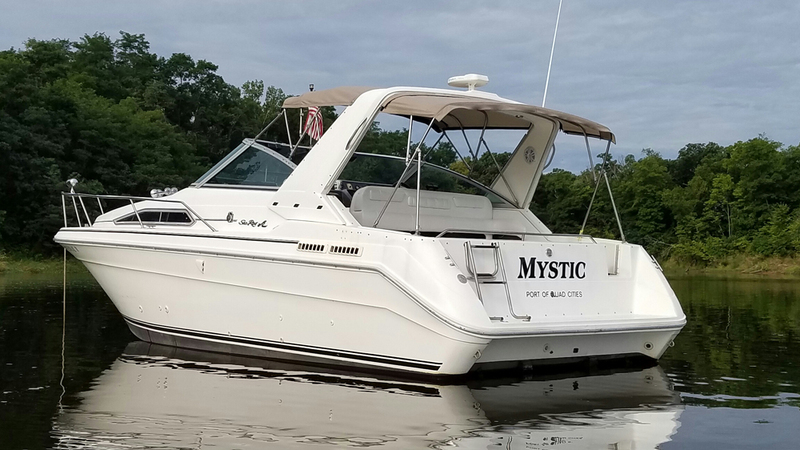 Be sure to check out The Journey – Cruising with Lake Union Sea Ray, part 2 and The Destination – Cruising with Lake Union Sea Ray, part 3. 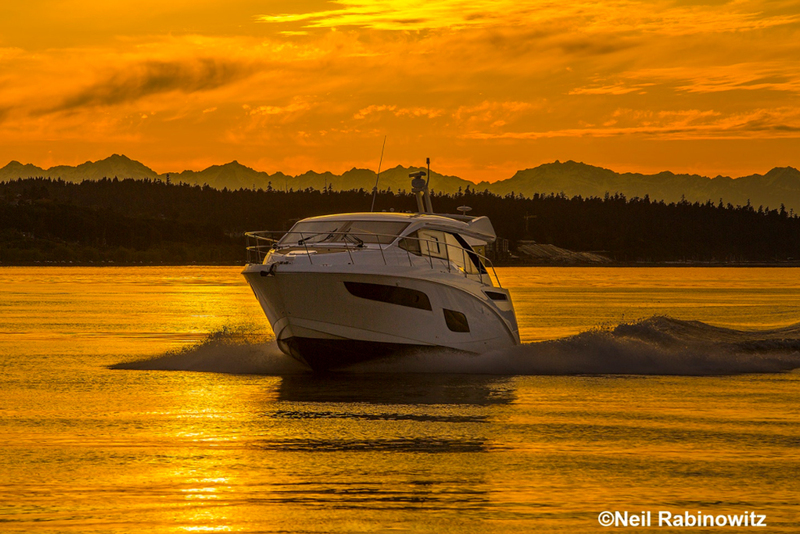 Promotional consideration for this article was provided by Lake Union Sea Ray.